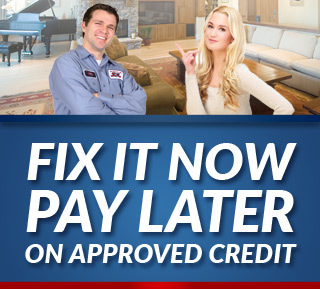 Do you detect dark spots on the flooring of your Lodi, CA, home? Are those spots accompanied by higher water bills and musty odors? If so, then chances are good you're dealing with a slab leak. And if that's the case, don't hesitate to call Lodi's experienced plumbers at Knights Plumbing and Drain for a fast and dependable slab leak repair today. As you can see, slab leaks can result in a variety of other issues that can all be dangerous as well as costly to address. Don't let your slab leaks lead to these kinds of issues and expenses. Instead, call Lodi's experienced plumbing professionals at Knights Plumbing and Drain, and with our expert slab leak repairs, we'll stamp out all of those problems in no time. 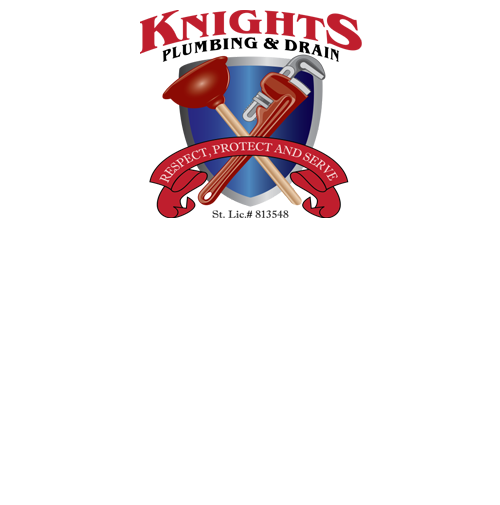 If you are looking for an expert Lodi Plumber, then please call the professionals at Knights Plumbing and Drain or complete our online request form.